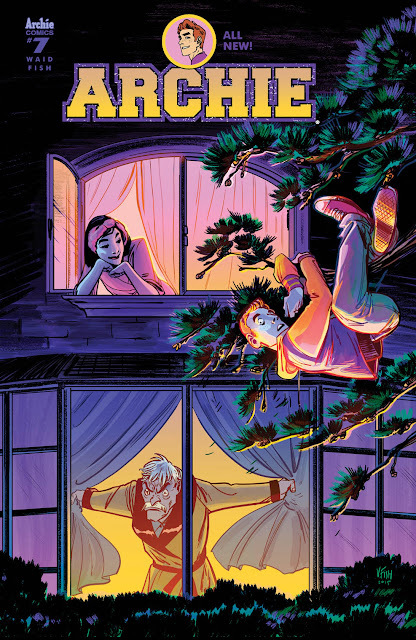 Rising Star Veronica Fish Joins Mark Waid As New Regular Series Artist on ARCHIE! 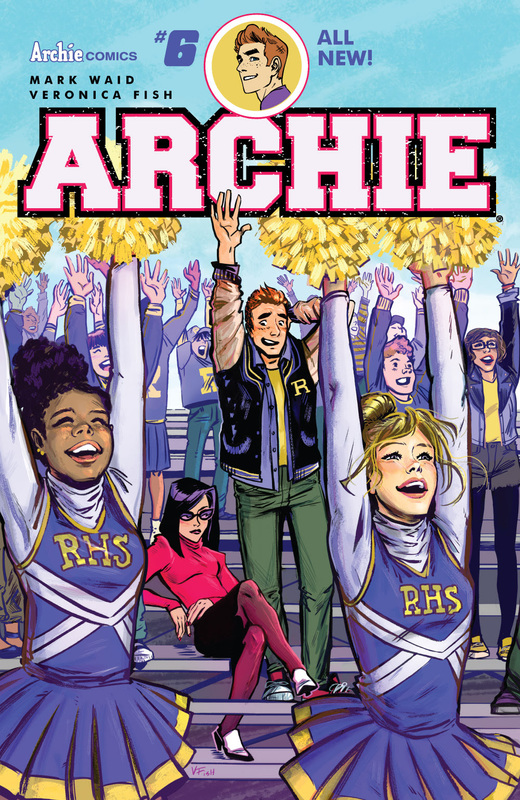 The future of Riverdale gets even brighter in 2016 as rising star Veronica Fish (Howard the Duck) cements her place in Archie Comics history as the new ongoing artist for the critically acclaimed ARCHIE series! 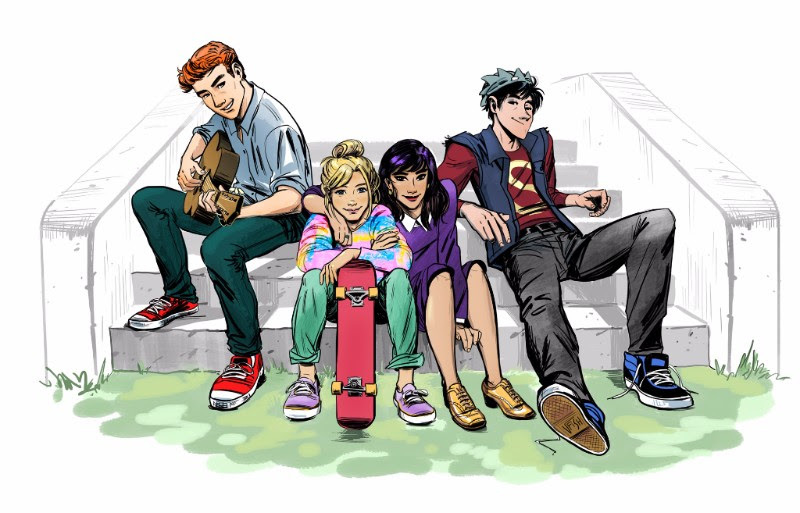 Joining series writer Mark Waid, colorists Andre Szymanowicz and Jen Vaughn, and letterer Jack Morelli, Veronica will continue building on the artistic groundwork of the New Riverdale established by Fiona Staples and Annie Wu while providing her own dynamic take on Archie and the gang. "I'm very excited. It's a dream job!" said Fish. "And like all dream jobs comes responsibilities. Even though I do feel quite a bit of pressure I'm trying to focus on how much fun it is." Readers got a first look at Veronica's ultra-expressive and playful art style in the pages of January's ARCHIE #5 featuring a doomed team-up between Betty, Jughead, and Archie's arch-rival Reggie Mantle, who will continue to play a major role in upcoming issues. "I really enjoy drawing Reggie because his presence shakes everybody up," said Fish. "He makes good characters like Betty and Archie do things they wouldn't otherwise. He is also super layered, and not just a one-dimensional villain." 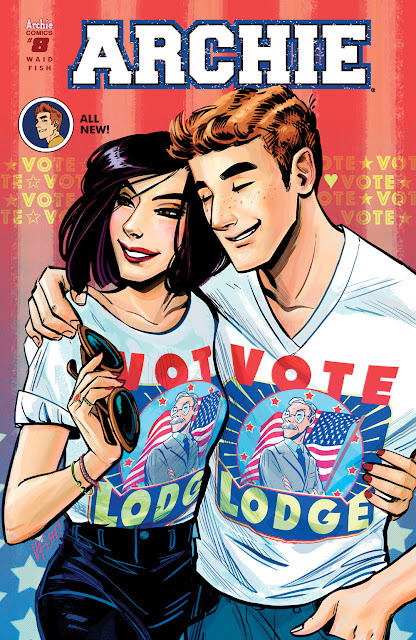 With Reggie out for vengeance and his relationship with Veronica getting more serious, Archie faces a major obstacle in ARCHIE #6, on sale in comic shops and digitally on 2/17! Read the all new ARCHIE series by visiting a comic shop near you, the Archie Comics Online Store, or digitally on the all new ARCHIE APP!